Finding the right skin care products to match your skin's needs is a bit hard especially when you have sensitive skin like mine or if you are on a tight budget. For me, I don't wanna spend a lot of money on skincare brands without being sure of its effectiveness and gentleness on my skin. 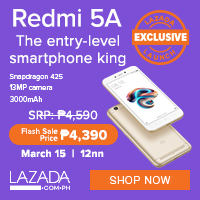 I'd rather go for more affordable ones but has the same benefits and results. So, I have here my current staples for skincare. This first product has been my favorite for months now. I discovered this product when shopping at Watsons. I was desperately searching for a skincare product like scrubs or cleansers that might help with my blemishes before. 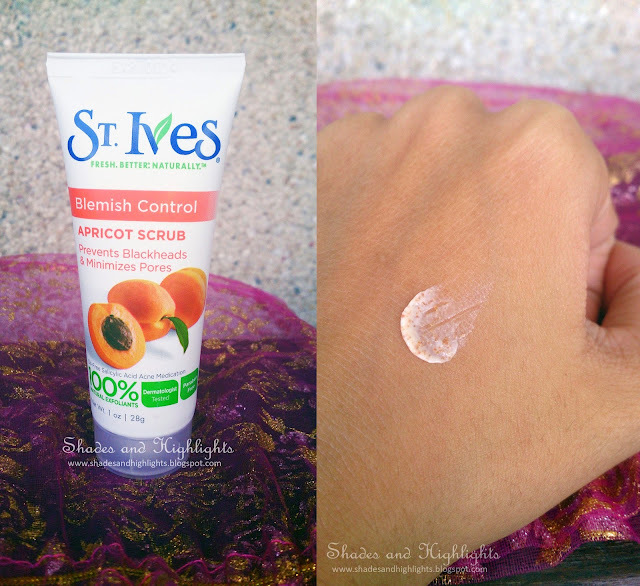 Then, I came across with this awesome and affordable scrub from St. Ives. I costs around Php 80-90 for 28g. I have been using this scrub for like 3 to 4 months now and so far, there were no allergic reactions on my face whatsoever. I am using this just 3x a week as it says on the package because it is obviously a scrub and we don't want to dry up our skin. It has 100% natural exfoliants so it is safe to use for those who have very sensitive skin. Just lightly scrub your face with a pea sized amount. If irritation occurs, don't think twice to visit our doctor or dermatologist. As far as I have been using this scrub, my skin gets better and better and my pimples were gone. 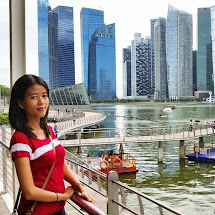 I am not anymore prone to acne and other blemishes especially around my nose and cheeks. Next product is the SunExpert Transparent Mist from Belo. It has SPF of 50 and PA+++. 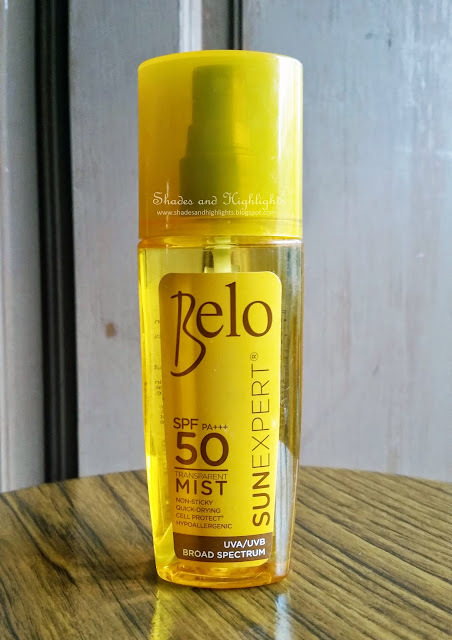 When it comes to going out on a sunny day, we all opt for a product that has higher SPF protection to prevent getting those harmful UV rays that cause dark spots, promote ageing faster and can cause us other serious skin problems. I prefer something like a mist because it is non-sticky and light. I apply this 30 mins before going out. I just spray it directly on the exposed areas and rub evenly. For the face, I pray it first on my palms and gently pat it on my face. Never spray the product directly on your face to avoid any irritation whatsoever. 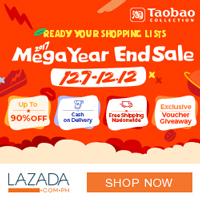 I bought this product from Zalora PH for about Php 450. If this isn't your type of product, then you may also want to check out their other skincare products here. 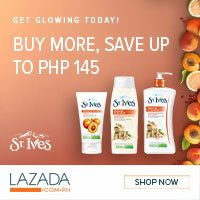 They offer a wide variety of skincare products which for sure I know will fit your every need. 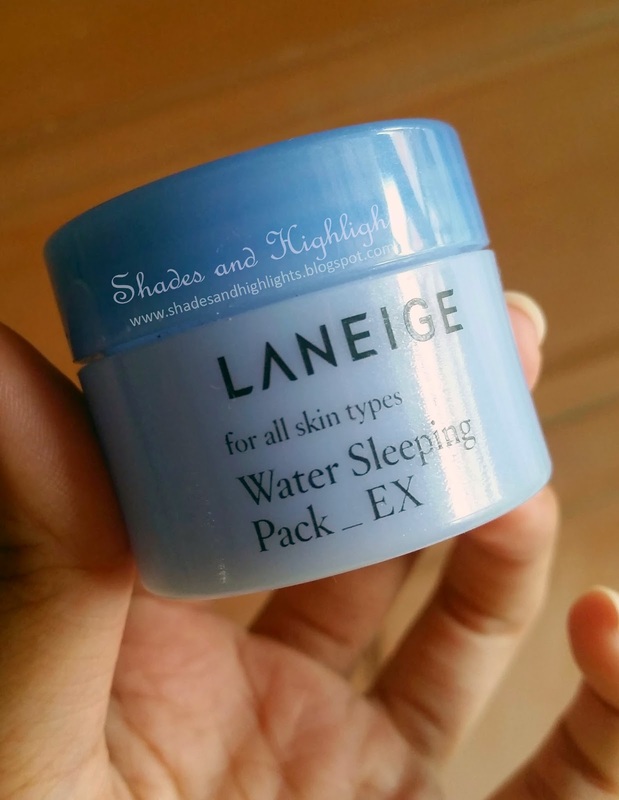 Another product is a sample I got from a Korean skincare brand called Laneige and it is their Water Sleeping Pack. It moisturizes and hydrates your skin while sleeping and it is also perfect for all skin types. This is something I love use before bedtime and after washing my face. I would just put on an ample of amount of product and gently apply it to my face and neck. It can be use every night for best results. For me, I use it every other night and I can feel a great improvement in my face. Everytime I wake up with this product, my face feels super smooth and subtle. You really can tell that it has been moisturized and hydrated during the night. 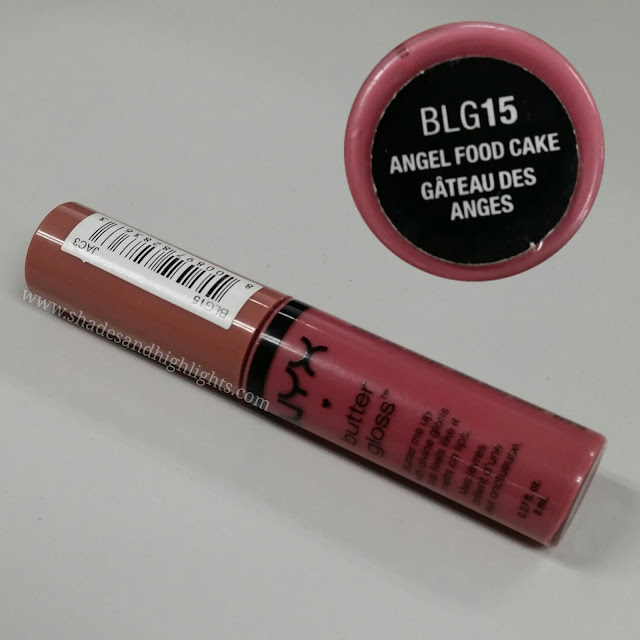 I love this product and I am planning to buy the full sized one next time. That is all for my top 3 skincare must haves. In the comments, tell me what are your current skincare staples, your favorites, or what skincare can you recommend for me to try out.